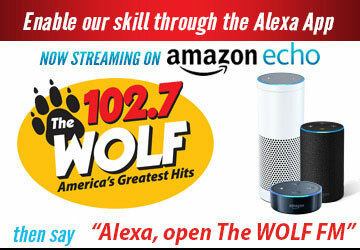 Employment Opportunities/EEO - The Wolf 102.7 | America's Greatest Hits! Must have the ability to entertain and connect with listeners to help meet the goals and objectives of the radio station. Live shift with some voice-tracking. Email carey@the bull.fm to apply. Involves selling radio and digital advertising to local businesses. Previous media sales experience preferred.